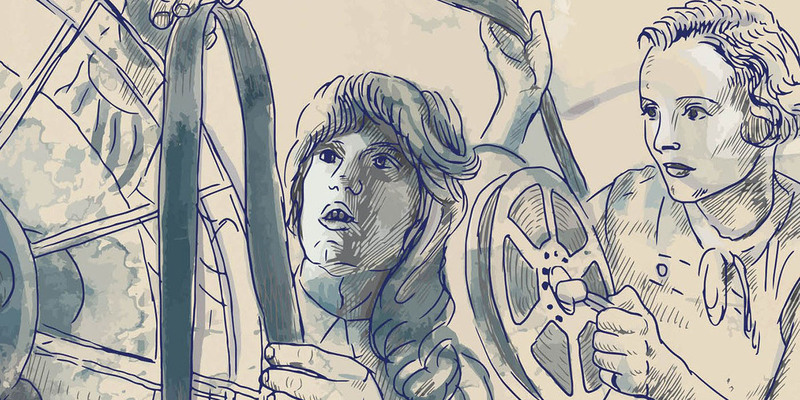 In Adaptation, Authorship, and Contemporary Women Filmmakers (Palgrave Macmillan), Shelley Cobb explores film adaptations directed by women (often working with women screenwriters, producers, and sometimes editors) that foreground the figure of the female author. Through analysis of the films themselves, and their reception and discussion of the cultural and industrial contexts in which these films were released, she sees the figure of the woman author functioning as a representative of female agency. A lively discussion of costume dramas to women’s films, the figure of the woman author comes to the fore as a key site for expressing the authority of the woman filmmaker. More information—including a table of contents and a sample chapter—can be found here.